SINGAPORE SLING — TIRED – IS YOUR CLAM IN A JAM? 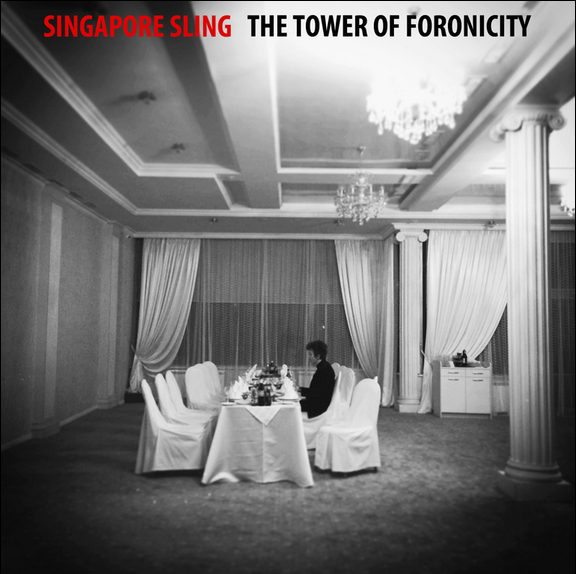 Icelandic Psych veterans Singapore Sling released their seventh album, Towers Of Foronicity in November on Fuzz Club Records. The dark, muggy sound the band is famous for doesn’t see much change in their latest effort, giving Henrik Bjornsson’s black and white songwriting the outlet it needs. Tired is a lament coming from shallow aspects of life, the boredom and repetitiveness taking over the novelty and revealing a black and white canvas you can see through but pretend to still be interpreting. Check out Tired below (and download it for FREE) and go get Towers of Foronicity HERE.